The concept of inverse functions: Let the function takes every value in a single point in its domain (such a function is called invertible ). Then for each number ( from the set of function values ) there is a single value ( scope function ), such that, . Consider the function that to each number put in the number , that is . 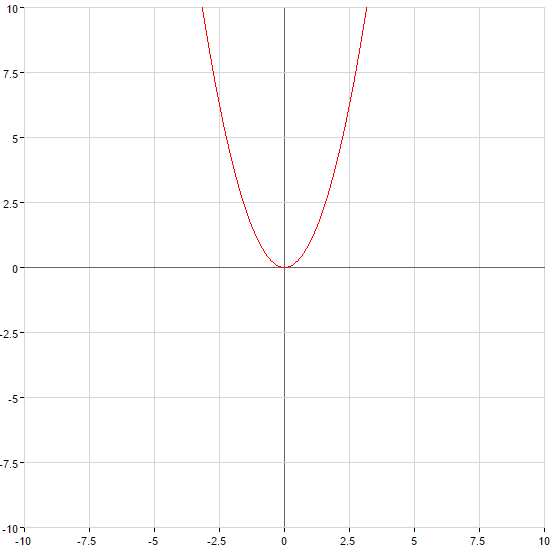 In this case, the function is called inverse function . Scope direct function is the set of values of the reverse, and the set of values of the direct function, the scope back. If the function is increasing (decreasing) on some interval, then it has an inverse function on this interval, which increases if the direct function is increasing and decreasing, if the video feature comes in. Solution: Find where the given function is increasing and decreasing . 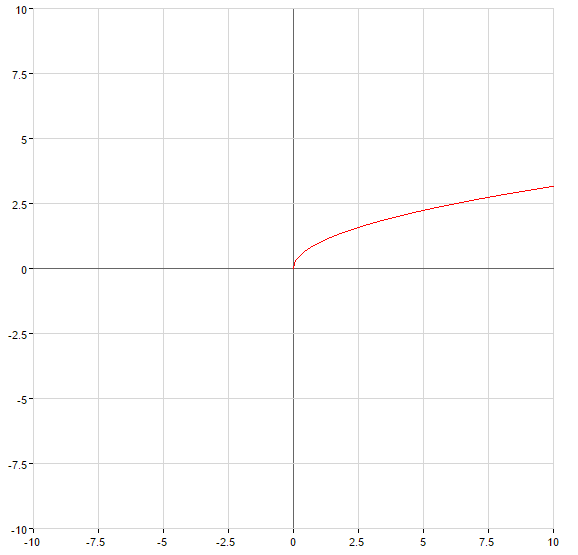 Then when a function is increasing when the function decreases. At each of these intervals and write the formula of the inverse function. Since then . Hence , that is when , and when . Changing the symbols on the traditional, we get: for a function with inverse function is a function , while the inverse function is a function .